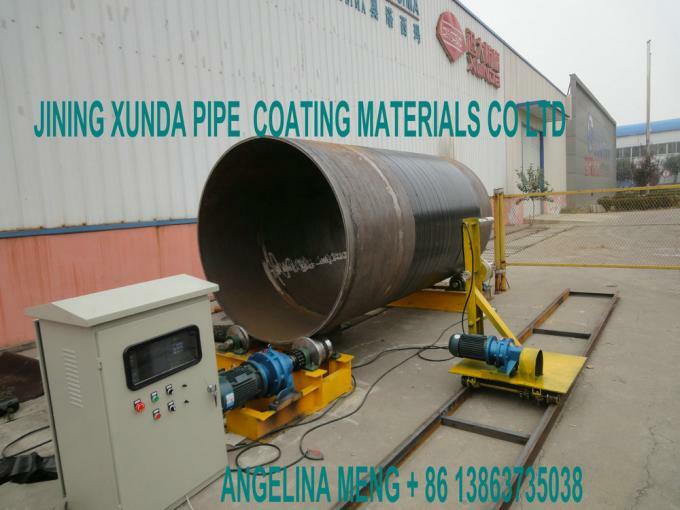 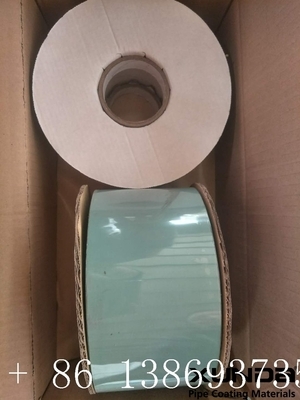 The visco-elastic coating system is designed for corrosion protection of onshore and offshore pipeline,flanges,valves etc, it consists of visco-elastic tape, visco-elastic paste and outerwrap. 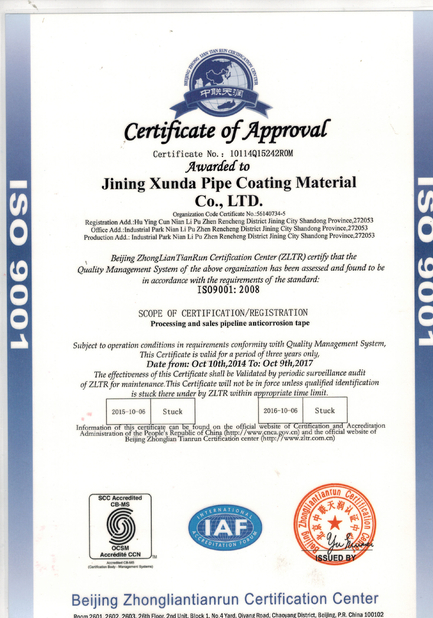 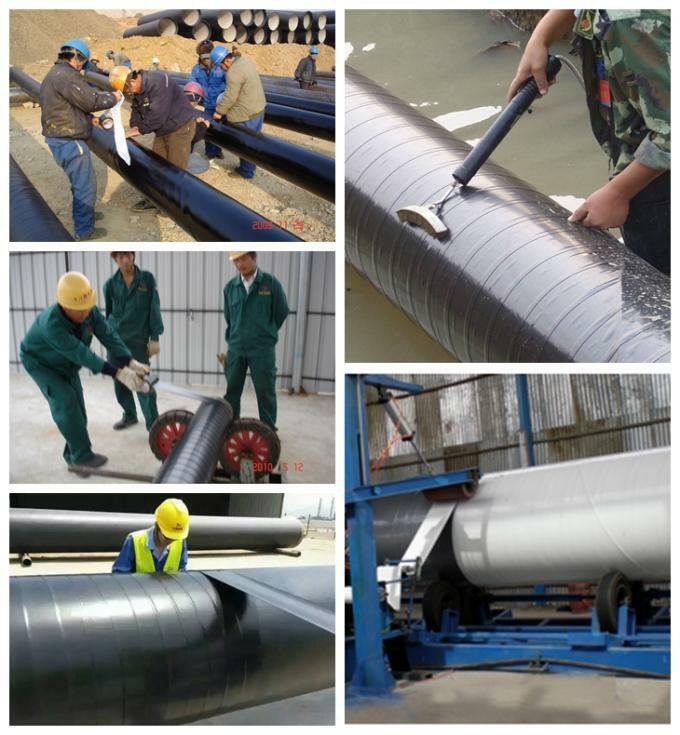 We are the most largest manufacturers of Polyethylene Tape for the Corrosion Control of pipelines and specialty applications. 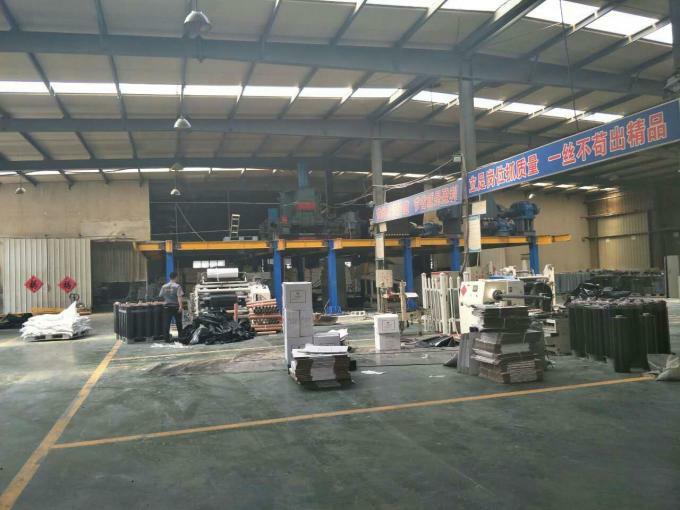 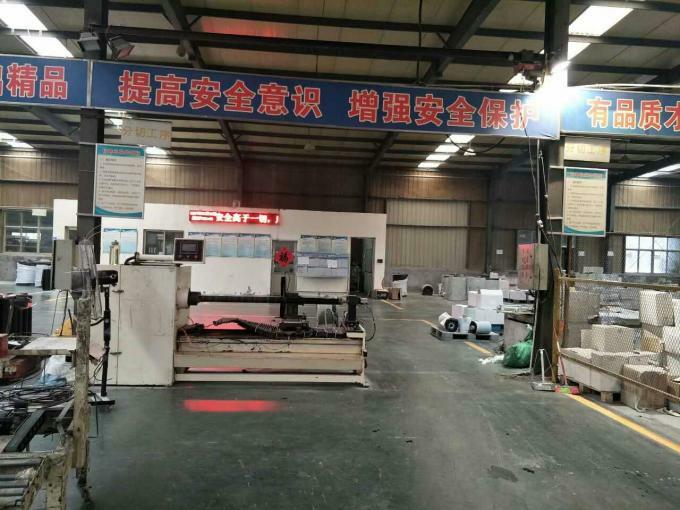 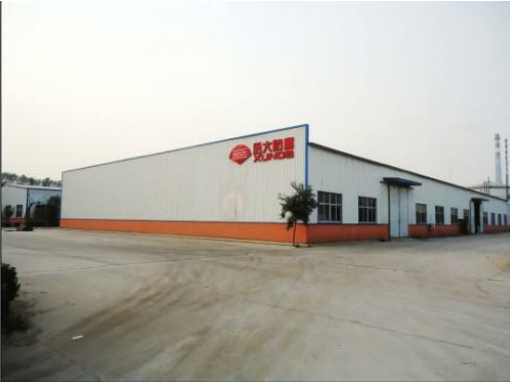 A joint-stock enterprise, possessing a gross investment of RMB 42 million, registered capital of RMB 10 million. 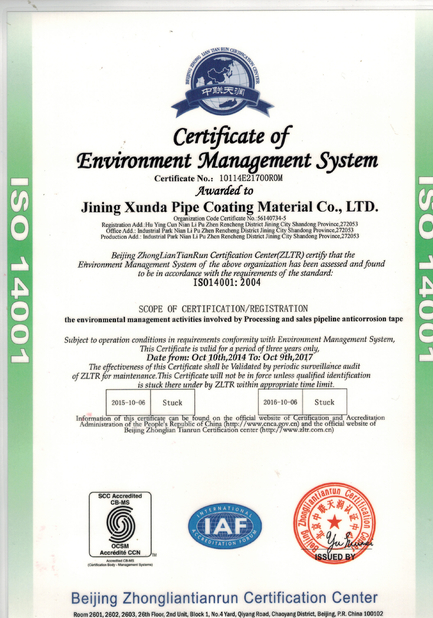 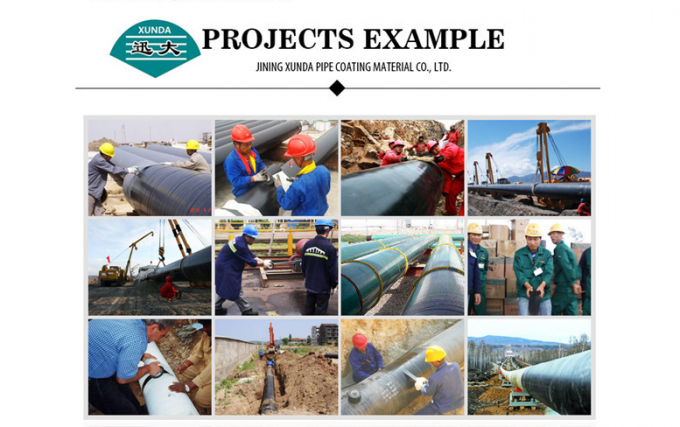 l High-quality anti-corrosion systems providing anti-corrosion solutions for oil pipelines, natural gas, chemicals and water transmission and distribution pipelines, etc.